The Tecno Camon X pro is a great mid-range Tecno phone that I love so much. At first, when I saw the Tecno Camon X unveiled in Nigeria, I was like “is this a Tecno Phone”. As if that wasn’t enough, I got to find out that there was another bigger one called the Tecno Camon X pro. Tecno really surprised me this year, I never imagined seeing the Camon series going this far. That is not to say that the Tecno camon X pro is perfect, it has its downsides too, is just that the plus far out ways the minus. With a lot of features baked inside the Tecno Camon X pro, I just don’t see any reason why you shouldn’t buy this phone in Nigeria. Why is the Tecno Camon X pro receiving so many hypes? Why are so many people interested in this Phone? Why am I talking about this phone in the first place? 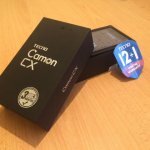 Is the Tecno Camon X pro worth it? All these questions would be answered shortly. If the questions above don’t serve you right, feel free to ask your questions too. Have you bought the Tecno Camon X pro already? If yes, we would love to hear you share your experience with us. And most importantly, all reasonable answers are welcome on board. Let me be your host. Why is the Tecno Camon X pro receiving so many hypes? The design feature is top-speed. 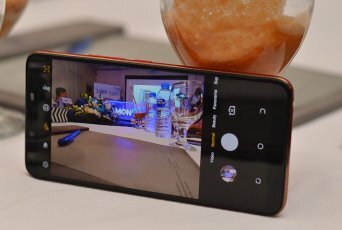 This is the number one thing that is boosting up this smartphone in Nigeria, in fact most prospective buyers find it hard to belief that the Camon X pro is a Tecno phone but the truth is, it really is. The design feature of the Tecno Camon X pro have made a lot of people rate this phone on the high side, they just can’t stop comparing the design with that of high-end phones like the oneplus 5t. The Camera is a plus. 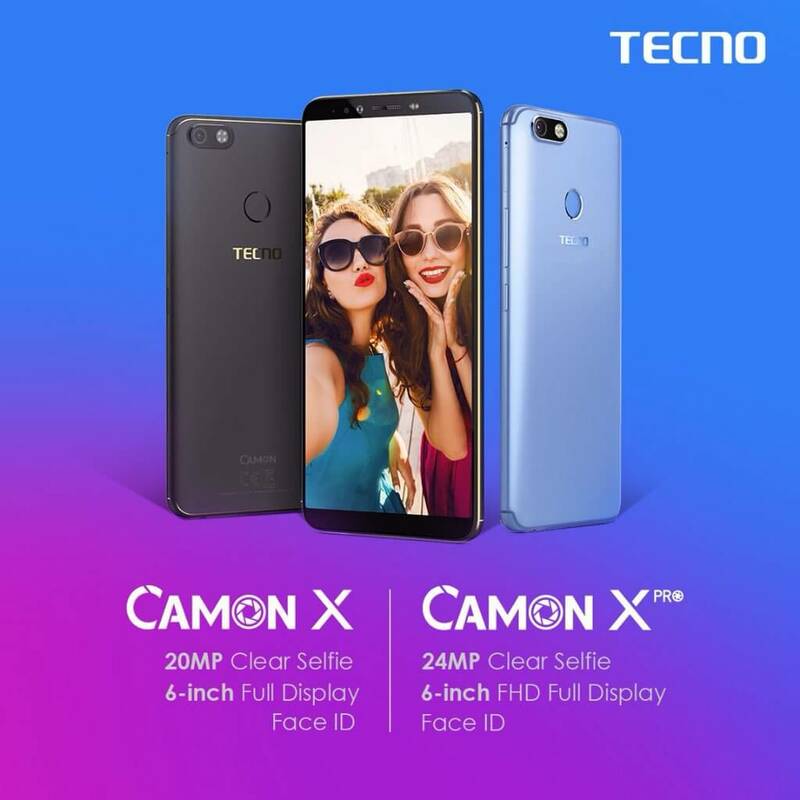 Tecno Camon X pro is almost nothing without its front-facing selfie camera, Tecno even went as far as rating her camon phones as the “best selfie phone”. 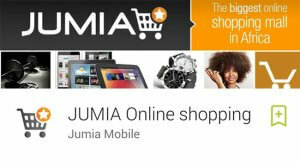 Is that not the usual song you hear them say about the camon series every year? Of course yes. Tecno have always ensured her camon series get a lot of numbers on the camera department. They did it last year in Nigeria, they are doing it again this year. 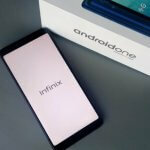 Why are so many people interested in this Phone? There are quite a good number of reasons why so many are interested in the Tecno Camon X pro In Nigeria. I will state only two. #1. 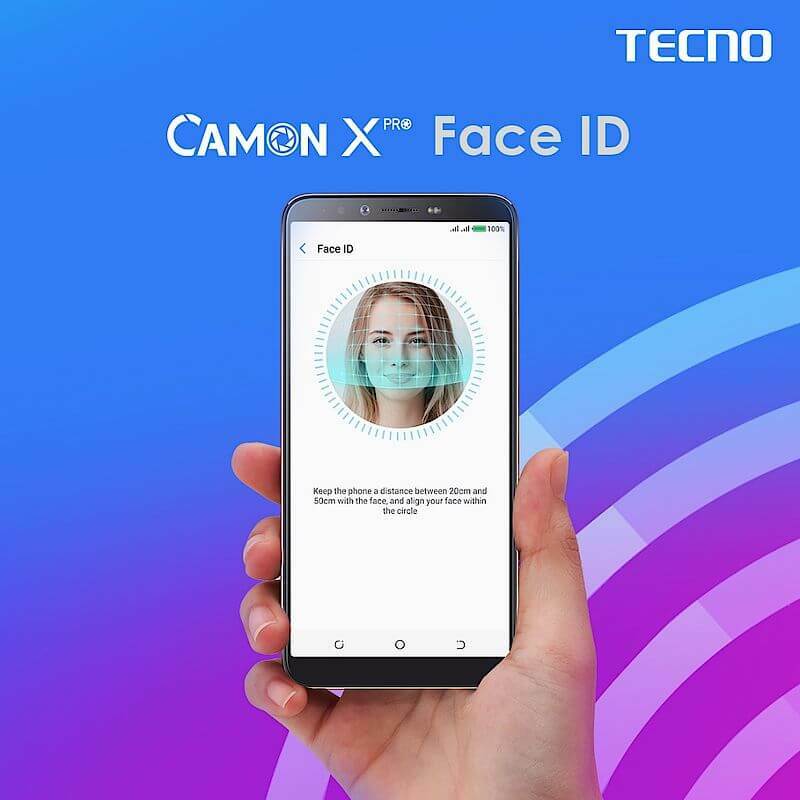 The Face ID: When I first heard that the Tecno Camon X pro was gonna have a face ID feature to unlock, I didn’t believe; I thought it was a dream but it turned out to be true. Unlocking your smartphone with face ID is so sweet. I say thank you Tecno; if not for you guys, I would have spent more just to get this feature on a smartphone in Nigeria. #2. Software: The Tecno Camon X pro came at the right time, It came in just when Google recently upgraded her android operating system to 8.1 Oreo. The Tecno Camon X pro has the lastest android 8.1 oreo Operating system which happens to be a “go buy” reason for many, while others are jumping around trying to do an upgrade on their smartphones, The Tecno Camon X pro simply lets you to sit back and relax. why am I talking about this phone in the first place? Before now I wasn’t a Tecno fan, I didn’t even go anywhere close to buying Tecno phones, it was that serious. 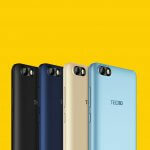 Over the years, I have watched Tecno unveil different series of smartphone in Nigeria but none seem to impress me even though they try to make their prices fair enough. This year was irresistible, The Tecno Camon X and Camon X pro got me, I just couldn’t resist those stunning feature they both have, I just can’t afford to skip the phone. Is the Tecno Camon X pro worth it? Are you still asking that question? Come on the Tecno Camon X pro is absolutely worth buying in Nigeria. This is where I would wrap it up in the main time but before I take a cup of coffee, If you are interested in this phone, here is the link to buy the >> Tecno Camon X pro << at its lowest price. Now Over to you, Having questions, wanna answer, share experience, thoughts or talk about the downsides of this phone, feel free to share will us all. Keep the conversation on the go.